"Raised in Queens, New York, Johnny Ramone™ founded one of the most influential rock bands of all time, but he never strayed from his blue-collar roots and attitude. He was truly imbued with the angry-young-man spirit that would characterize his persona both on and off stage. Through it all, Johnny kept the band focused and moving forward, ultimately securing their place in music history by inventing punk rock. The Ramones were inducted into the Rock and Roll Hall of Fame in 2002—two years later, Johnny died of cancer, having outlived two other founding members. 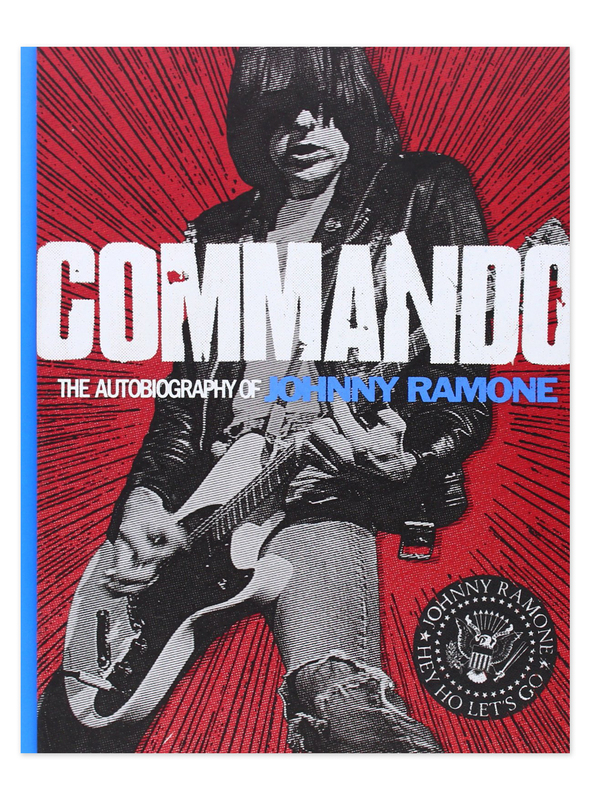 Revealing, inspiring, and told on his own terms, this highly designed memoir also features Johnny’s assessment of the Ramones’ albums; a number of eccentric Top Ten lists; rare historical artifacts; and scores of personal and professional photos, many of which have never before been published. 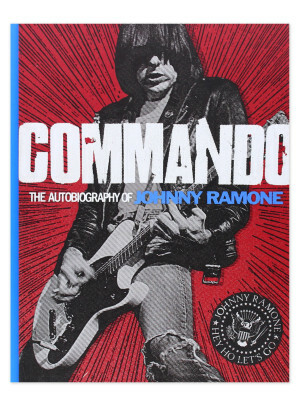 “There's no grand confessional to end Commando, just a nod of gratitude toward family, friends, and fans. Its characteristic succinctness rings genuine.” —Austin Chronicle"